Monitor your yacht the smart way – from your mobile phone, tablet or computer. 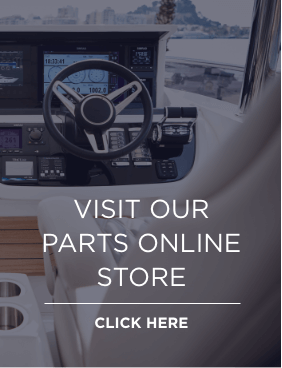 Here at Princess Motor Yacht Sales Individual, we are proud to offer our yacht owners the Siren Marine MTC – the future of the Connected Boat technology. Now offering a brand new easy-to-use app, global 3G connectivity, the choice of wired and wireless sensors, and more inputs than ever before, the MTC is the most versatile and reliable system on the market. 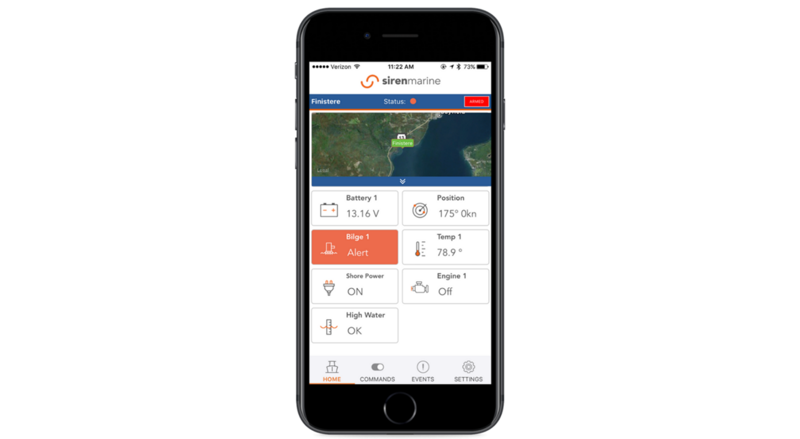 The Siren Marine monitor allows you to stay connected with your yacht remotely via a simple mobile app downloadable on your iPhone or smart phone, giving you complete peace of mind even when away from your yacht. The app provides you with personalised information, including the ability to monitor battery voltage, bilge arms, shore power connection, unauthorised access and incorporates a GPS tracker with geofence. This simple yet priceless piece of technology gives you complete control over your yacht, no matter where you are.